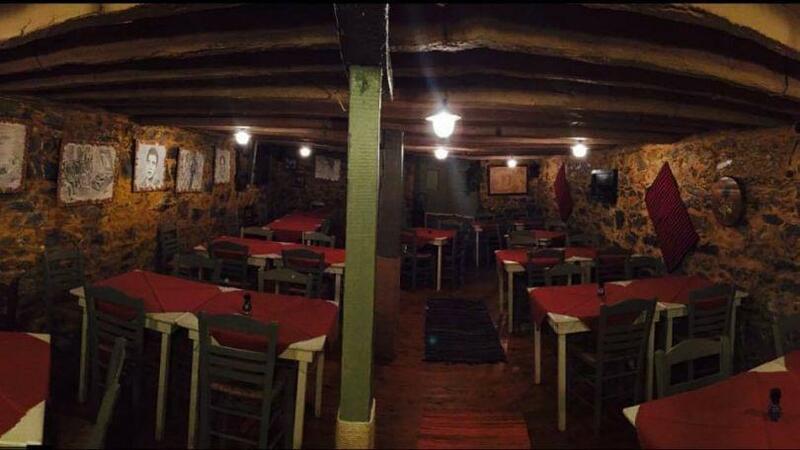 Kalozimi is a traditional tavern located just above the center of Chalandri. It is one of the oldest taverns in the region with a beautiful and big yard. 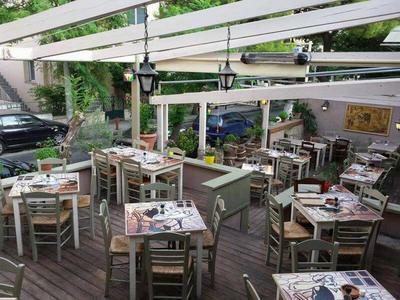 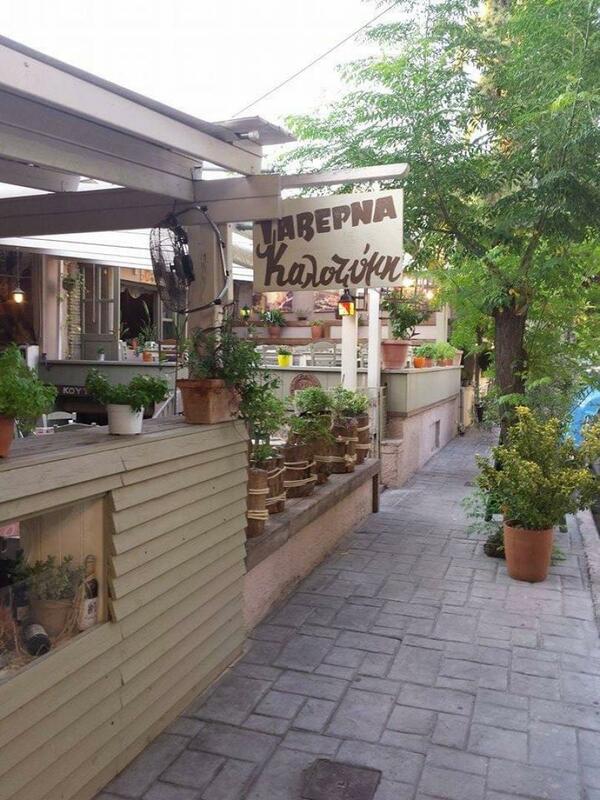 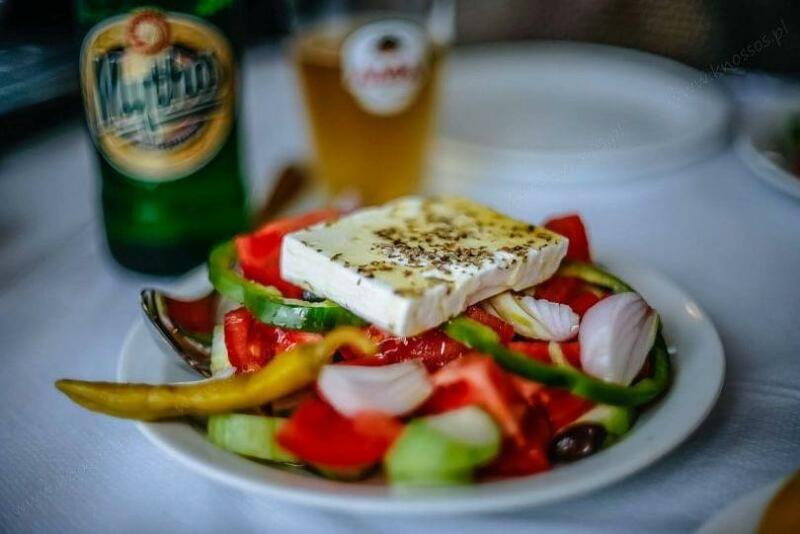 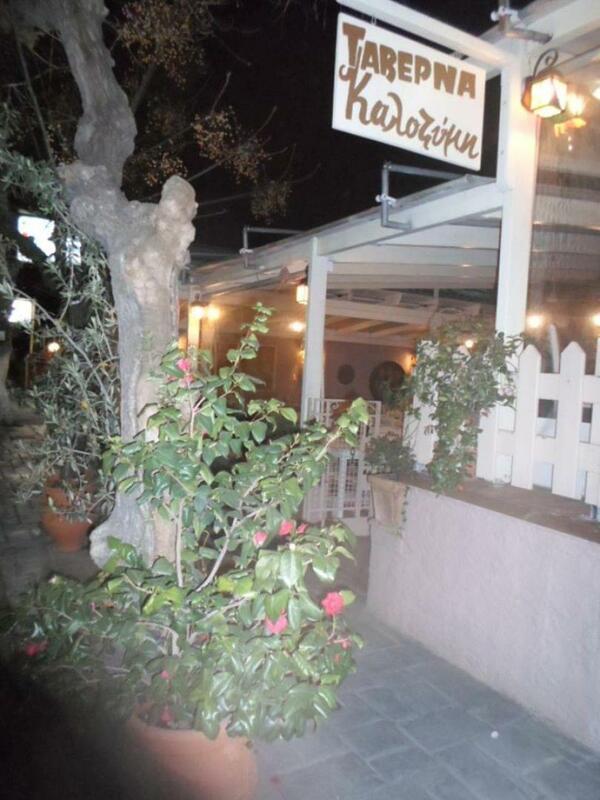 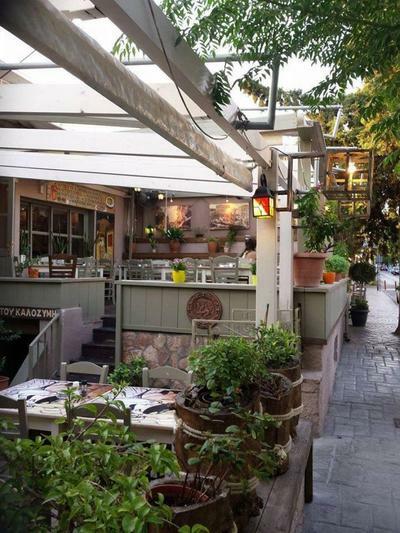 In Kalozimi you will enjoy grilled meat and food of a classic Greek tavern. Engoy juicy lamb chops, cheese ballsand all the fresh eat specialities. 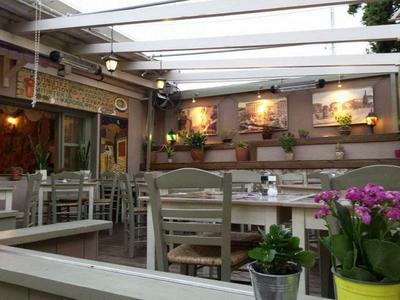 The atmosphere with wood and stone will actually make a homemade scenery for your friends and family.